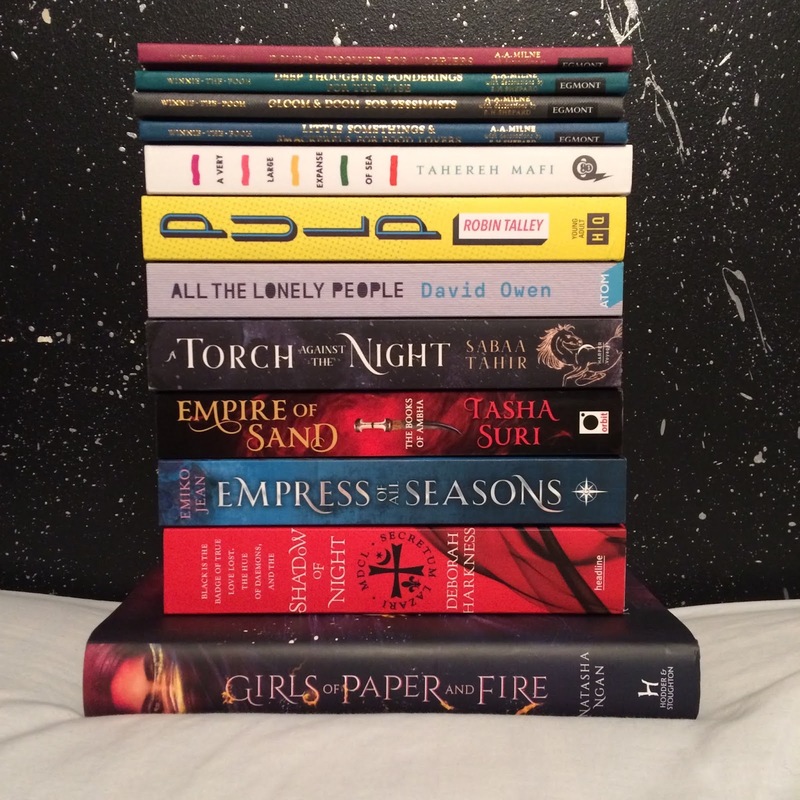 Thank you to HQ Young Adult, Atom, Gollancz, Egmont, and Tor UK, Macmillan Children's Books, Orbit, and Simon & Schuster Children's Books for the review copies. 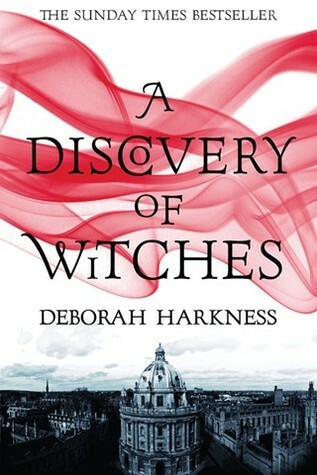 A Discovery of Witches by Deborah Harkness - A really intriguing plot, but incredibly slow paced, with nothing much happening a lot of the time. So much could have been cut! 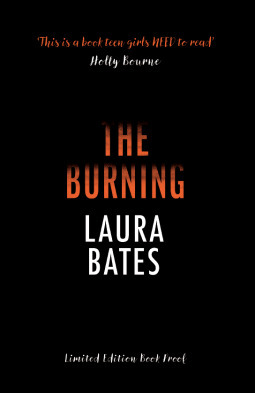 But at the same time, I've not been able to stop thinking about it, and as you can see, have bought the sequel, despite my misgivings. 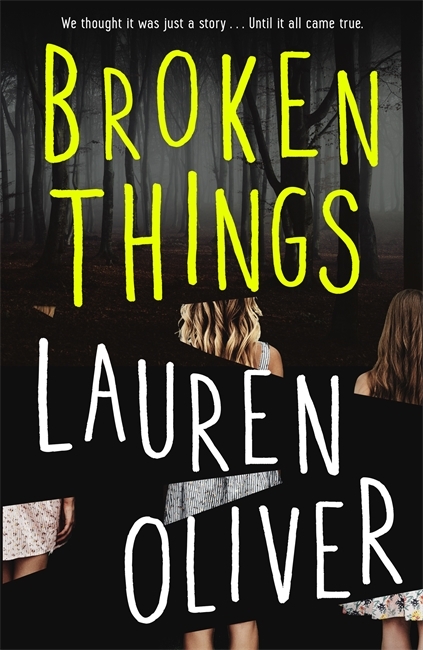 Broken Things by Lauren Oliver - Intriguing as I was reading, but nothing much happens, with a underwhelming climax. Pretty forgetable, really. Girls of Paper and Fire by Natasha Ngan - Absolutely incredible. 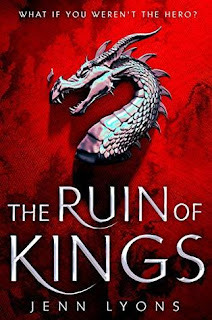 Terrifying and horrific, but wonderful world building, and a heroine who is just a normal girl who's been forced into a terrible situation, and decides to fight. Just amazing! 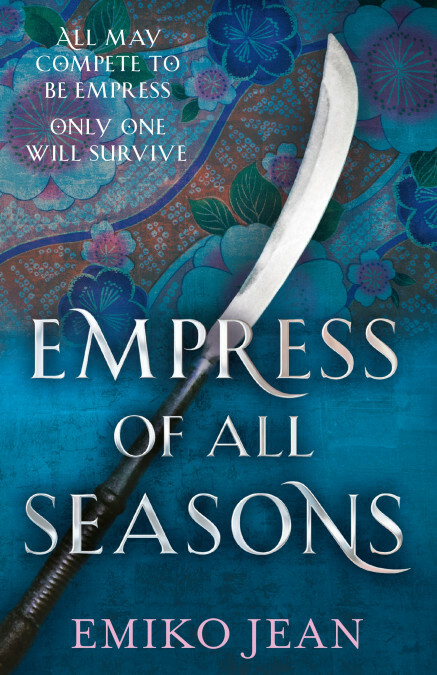 Empress of All Seasons by Emiko Jean - I had mixed feelings over this one, sadly. The premise was fantastic, and I loved the world building and the Japanese folklore it was based on. However, I feel it wasn't developed enough; everything happened too quickly. 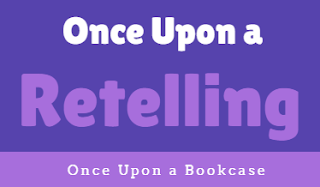 I feel it should have been a duology rather than a stand alone. 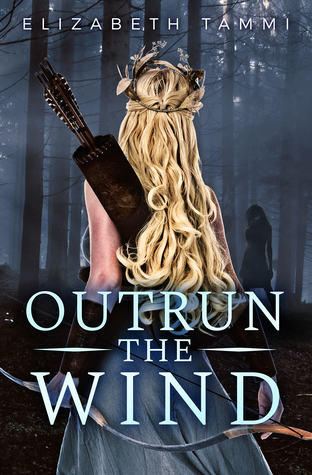 This YA Fantasy Series Is Queer AF - on The Brilliant Death by Amy Roase Capetta - on Into. 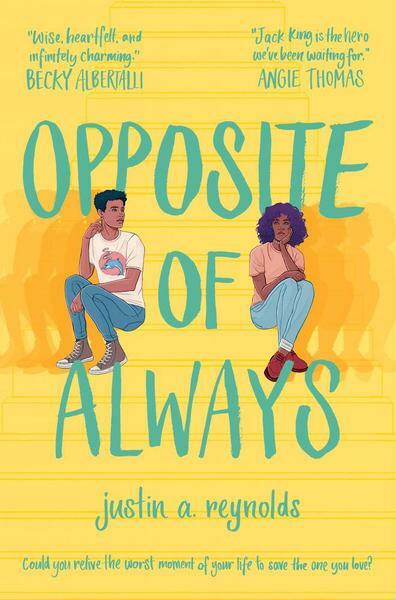 YA books by trans, non-binary, and gender non-conforming authors on BookRiot's Newsletter. 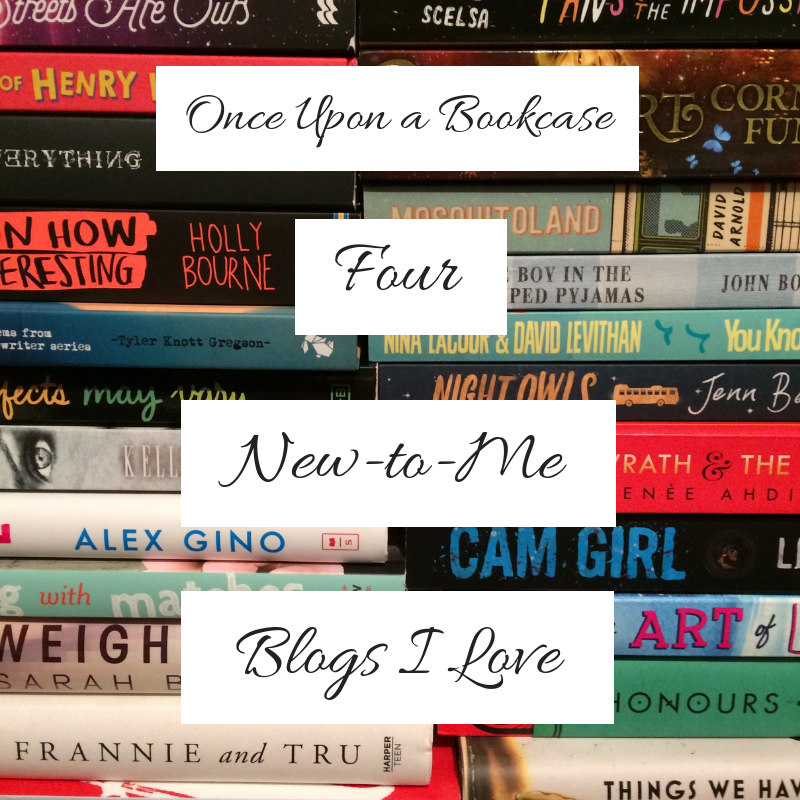 Books to Motivate You Through the Revolution! 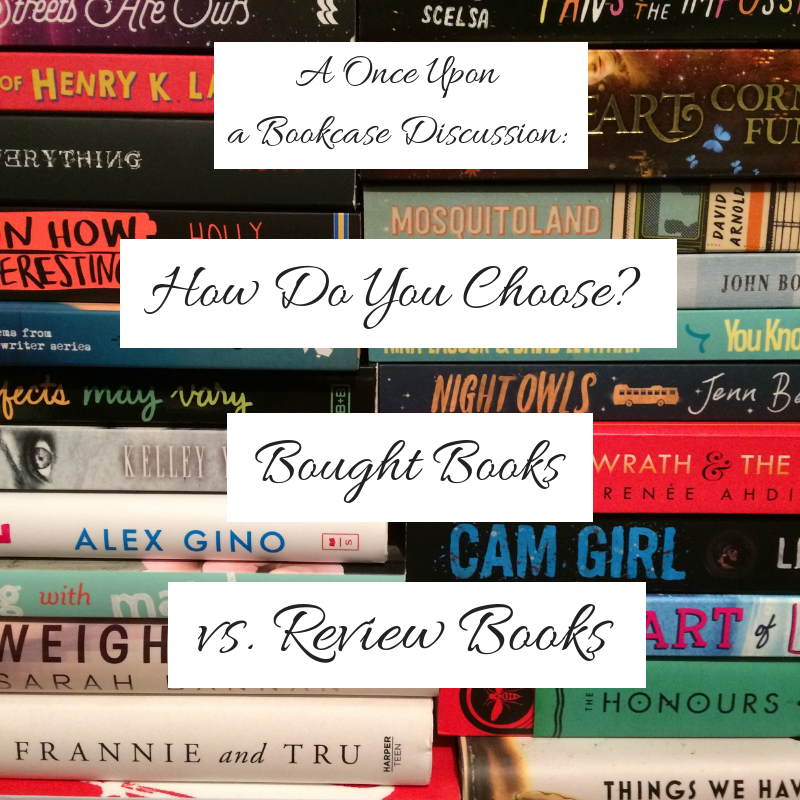 | Book Recs from Heidi Heilig on Epic Reads. 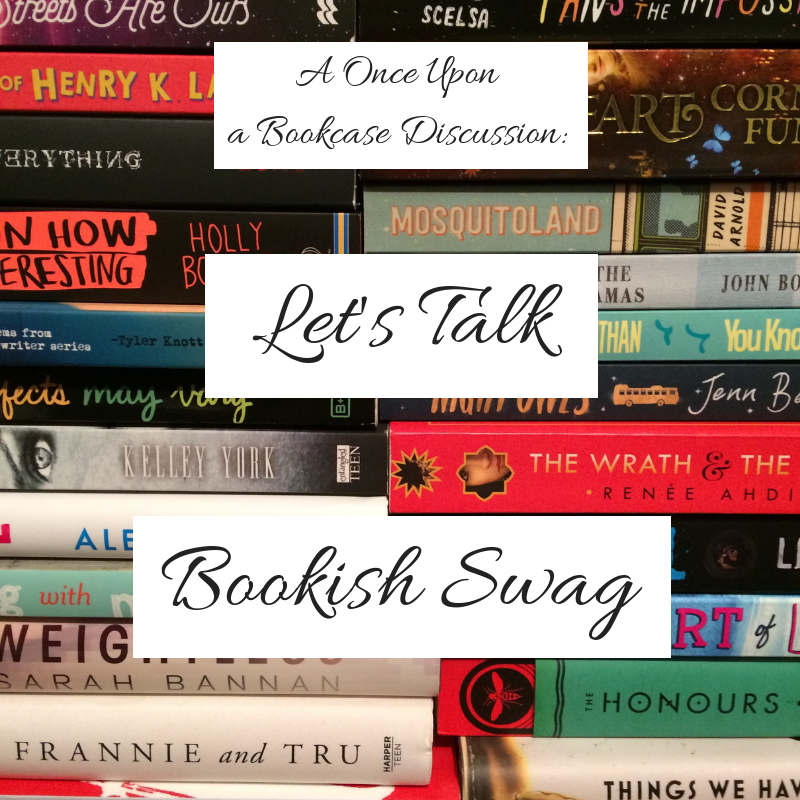 Natasha Ngan Recommends Seven Empowering Asian Sci-Fi & Fantasy Reads for Teens on Bookish. 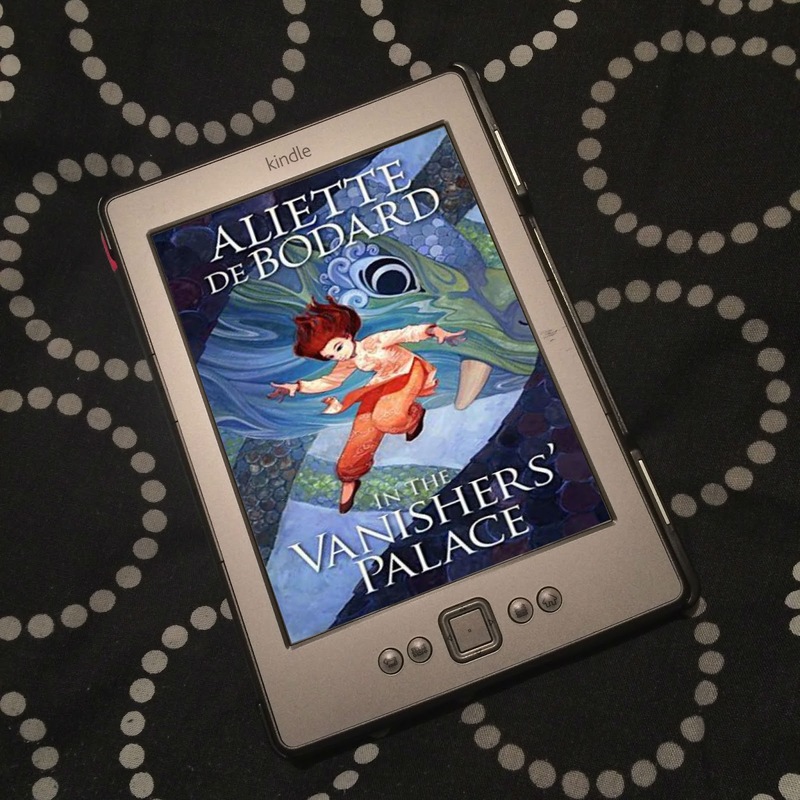 Five SFF Books Drawn From Neglected Histories on Tor. 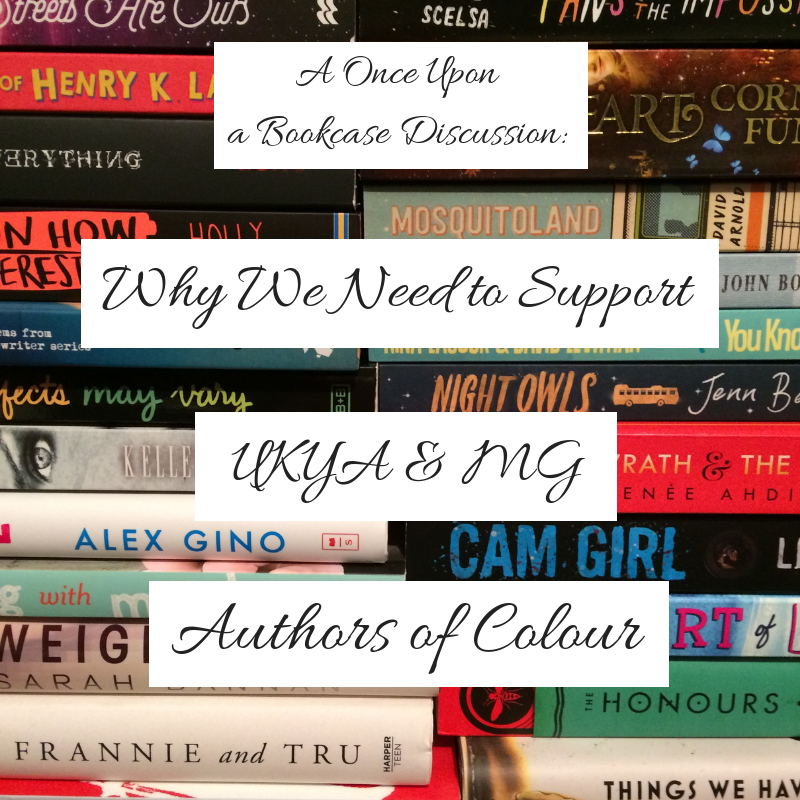 TBRainbow Alert: YA Starring QPOC, Part 1 on LGBTQ Reads. 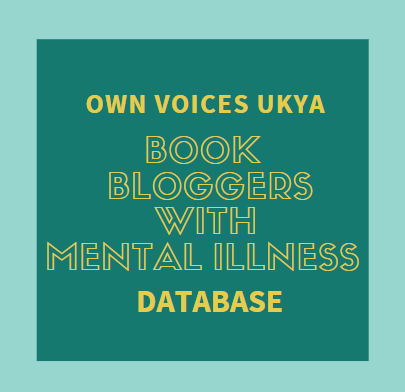 2019 YA Books Starring Queer Girls on Book Riot. Margaret Atwood to pen a Sequel to The Handmaid's Tale on Book Riot. 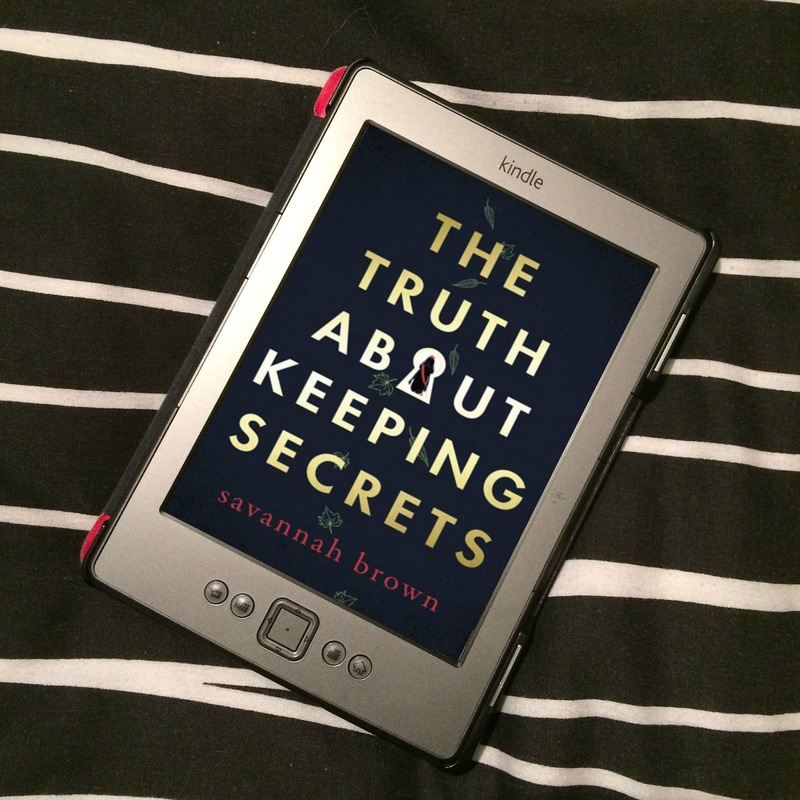 I loved this book so much, I looked up everything about it I could! 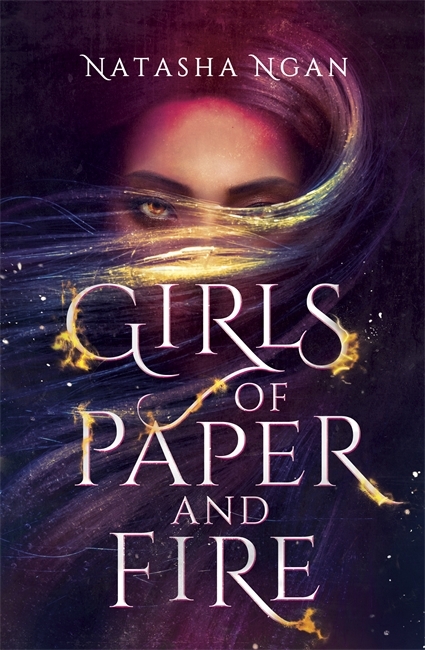 New Wave of YA Fantasy Exudes Female Empowerment - on Girls of Paper and Fire by Natasha Ngan and Empire of All Seasons by Emiko Jean - on Hypable. Author Spotlight: Natasha Ngan talks Girls of Paper and Fire on Megan Write Now. 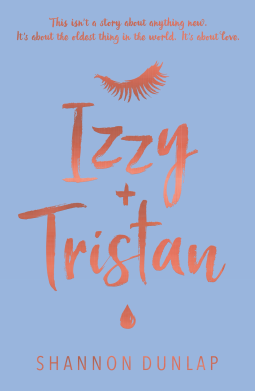 Author Interview: Natasha Ngan on Girls of Paper and Fire on The Illustrated Page. Take Five with Natasha Ngan, author of Girls of Paper and Fire on The Paper Alchemist. 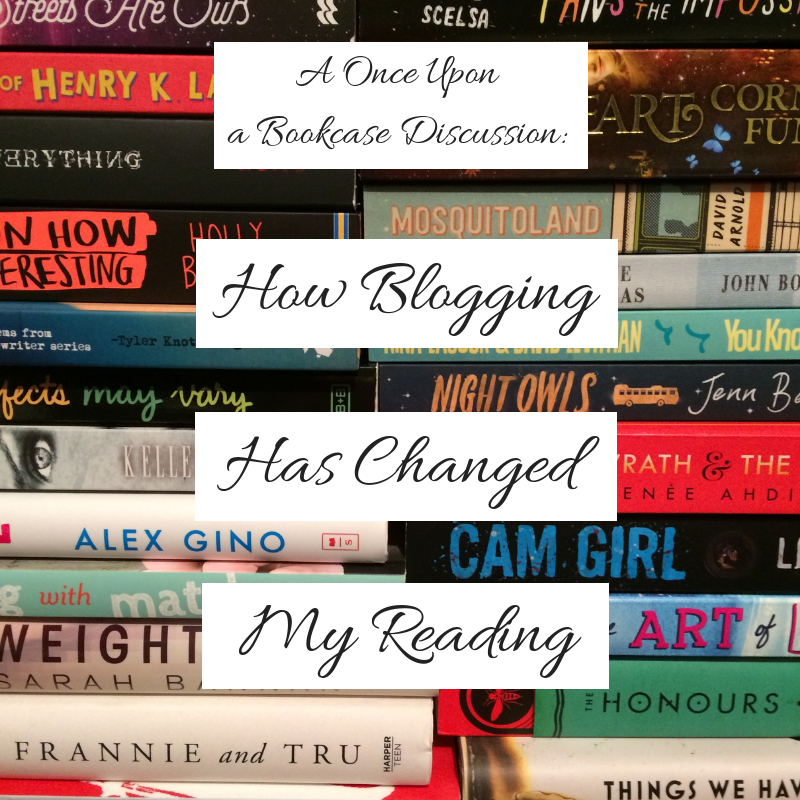 Interview with Natasha Ngan on Young Adult Reads. Natasha Ngan on Winter 2018–2019 Kids’ Indie Next List Top Pick “Girls of Paper and Fire” on ABA. 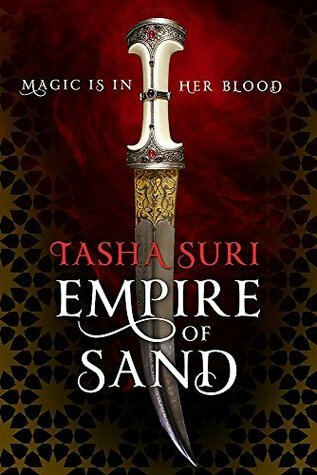 Interview with Tasha Suri, Author of Empire of Sand on HEA - USA Today. Debut Author London Shah on Finding Inspiration Everywhere on Writer, Writer, Pants on Fire. 'To All the Boys I've Loved Before' Sequel in the Works on Collider. Report: Netflix’s To All the Boys I’ve Loved Before is getting a sequel on Vox. 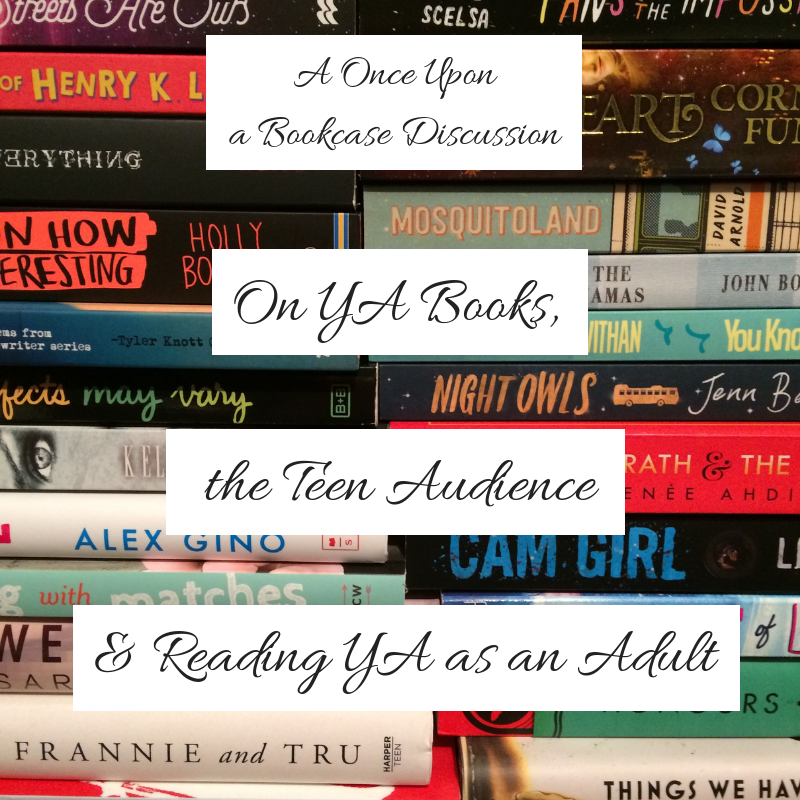 The Many Ways YA Books & The Community Isolate Teens on Vicky Who Reads.